Lenovo a prominent name in Desktop PCs and Laptops in India entered Indian Smartphone Market merely couple of year back. 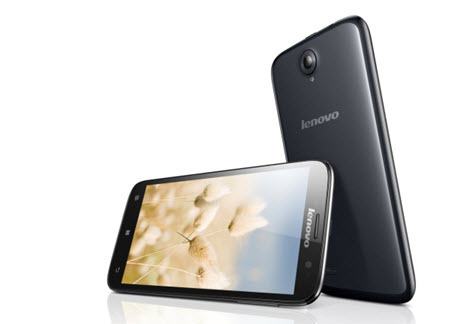 Lenovo expended its items range by introducing brand new Smartphone under low priced as well as budgeted group in India. Lenovo launched fresh products under it’s A-Series– Lenovo A269i, A369i, A516 and also A850. Each one of these Smartphone’s has awesome features and reasonable price. Lenovo has brought these gadgets in India for this upcoming festive season and like many other similar phones, all these smartphones also have dual SIM support. In case we discussing about highlights of Lenovo A850 then this awesome smartphone comes with 5.5 inch display screen and includes 175 degree broad view IPS technology. 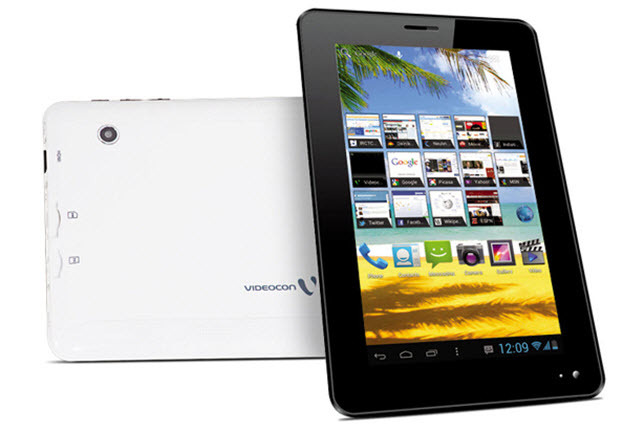 The smartphone gets is power from 1.3 GHz quad core processor. Lenovo A850 comes with preinstalled Android 4.2 jelly bean version. 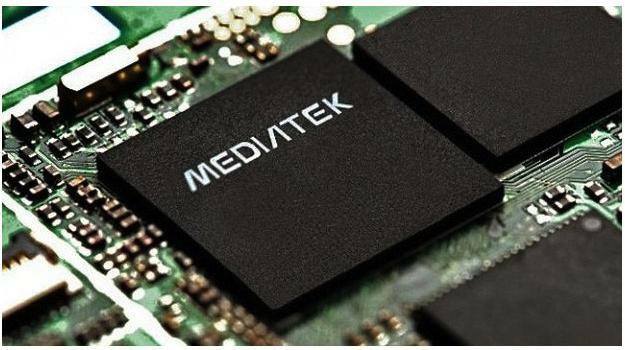 The phone has internal memory space of 4 GB that can be expanded up to 32 GB by making use of Micro SD Card. The company has installed 5 Megapixels back camera in this smartphone however front facing camera specifications are not known yet. It is available in 2 colors in the market- White and Black. Lenovo A516 is the second smartphone launched with other A series phones by Lenovo. The specifications of A516 are more or less similar to Lenovo A850. Lenovo A516 have 4.5 inch display screen which is less than Lenovo A850. A516 also have 178 degree broad view IPS technology. A516 power is supplied by 1.3 GHz dual core processor therefore has lesser speed as compared to quad core processor of A850 and runs on Android 4.2 jelly bean. A516 have 5 MP rear camera and 4 GB internal storage space which can be expanded with the help of Micro SD Card. A516 comes in two colors that are White and Charcoal Grey. Lenovo A369i is the third smartphone of A series. A369i is an amazing phone in the mid range. The phone has 4 inch display screen smaller as compared to A850 and A516. The processor installed in A369i is 1.3 GHz dual core processor as well as 512 MB of RAM. The inbuilt storage is 4GB and the rear camera is 5 MP. The android version it runs on is still unknown. A369i is available in only Black color. Last but not the least comes the fourth and the last phone of Lenovo A series i.e. Lenovo A269i. A269 has 3.5 inch display screen which is smallest among all it’s a series family members. The processor installed is just 1 GHz dual core processor. 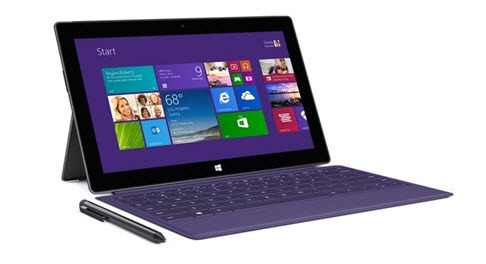 The other specifications of this device have not been revealed by the company. A269i will be available in the market only in Black color. Lenovo has not exposed all of the specifications of four Smartphone’s such as chip set used, kind of camera as well as display resolution. With the release of these recent smartphones, Lenovo currently has quite a huge Android portfolio in the country. The company even offers made very good marketing techniques of the products in India so it is likely to emerge as a major participant within the next few quarters. Lenovo is on a roll. 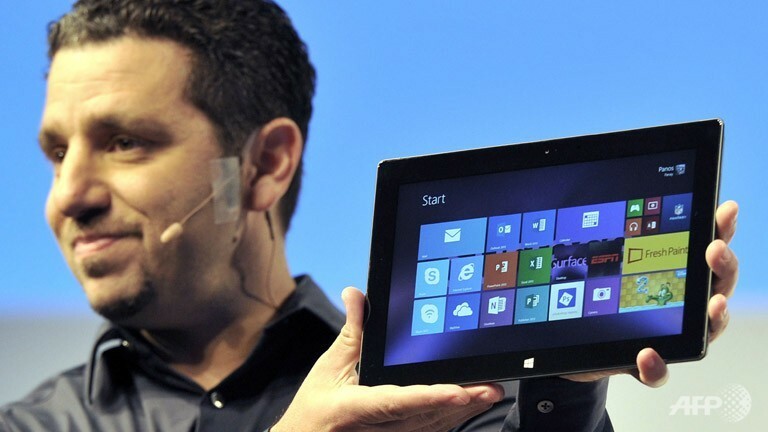 Till now, Lenovo was in tablet and laptops segment only. Unfortunately, people will still be skeptic about their device. God knows what kind of after sales support is provided by them.